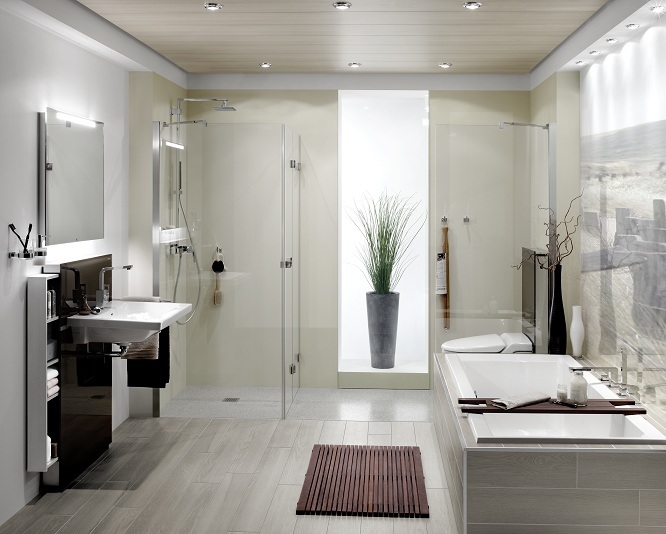 A wet room has the potential to be a true work of art, where functionality meets elegance. 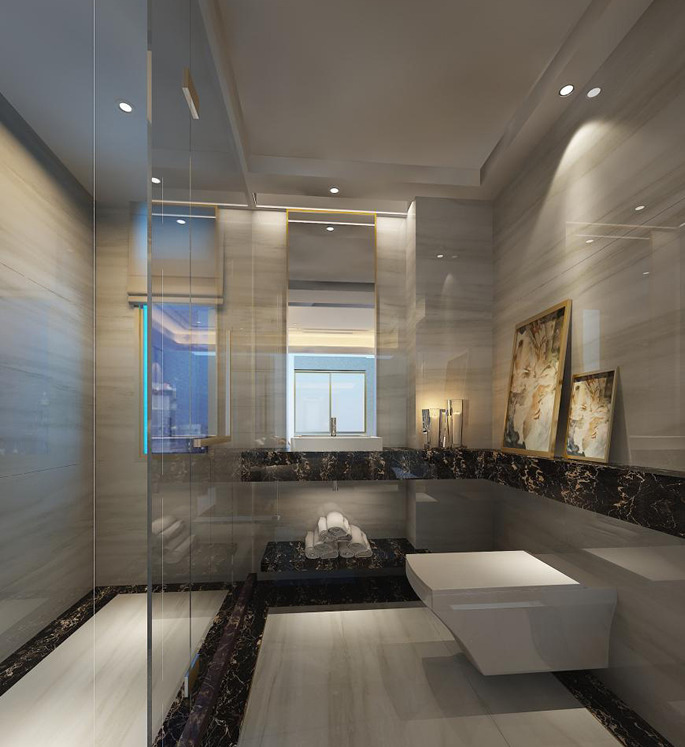 The available space can be transformed into something that oozes opulence, while offering a showering experience that turns the necessity into a luxury. Wet rooms offer an exceptional level of convenience, while we can help you design a luxurious layout that will transform the space into a beautiful, yet functional space. Here at Concept, we offer an architectural design service for luxury developments and quality refurbishments as well as private client contracts. The versatility of a walk in shower offers pleasing aesthetics, with the option of flush fitting drains that give minimal disruption to the floor lines. 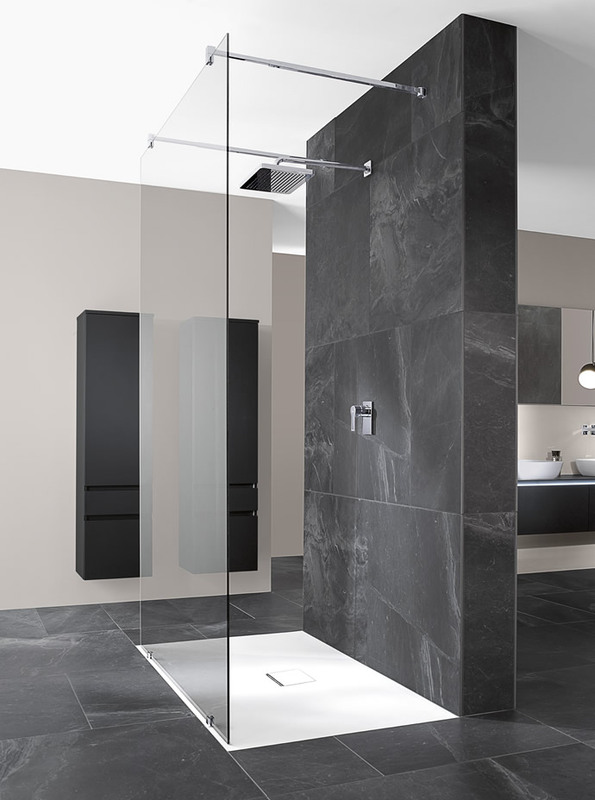 The clean lines continue with the choice of no shower screen or a frameless screen that can offer protection from any overspray. A wide shower head adds that extra luxurious element to a refreshing shower. 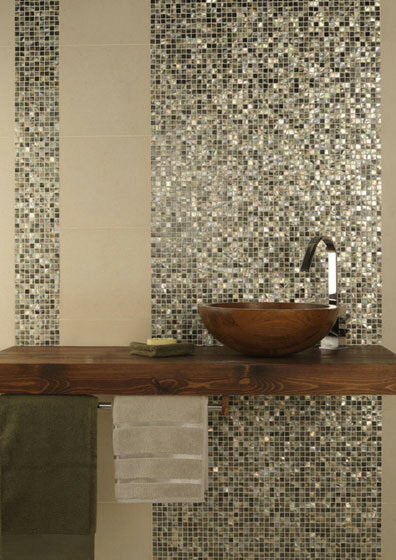 The addition of carefully chosen tiles and materials can make your wet room look as subtle, as glamorous or as striking as you wish. In our showroom we can design the perfect luxurious wet room for you, whether you’re after something for a high end refurbishment, a luxury development or private new build. We can help you create an exquisite wet room where you can relax and refresh in truly opulent style, while emulating the high quality, and tranquil, feel of a spa. 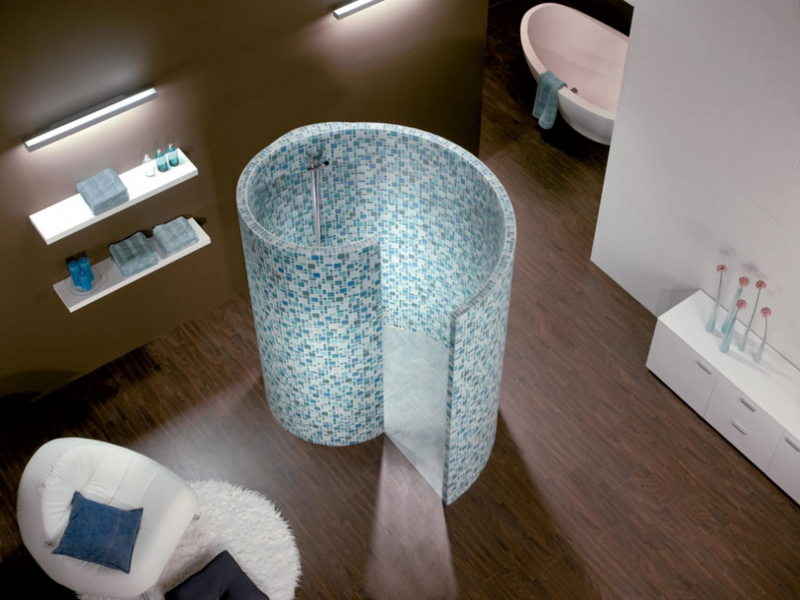 Your wet room will be your ultimate calming space in which to rejuvenate in both body and mind. If you’re planning a luxury bathroom refurbishment or a new build, then a wet room is a fantastic option, providing a beautiful addition to private homes, hotels, spas, and high-end developments of all sizes. 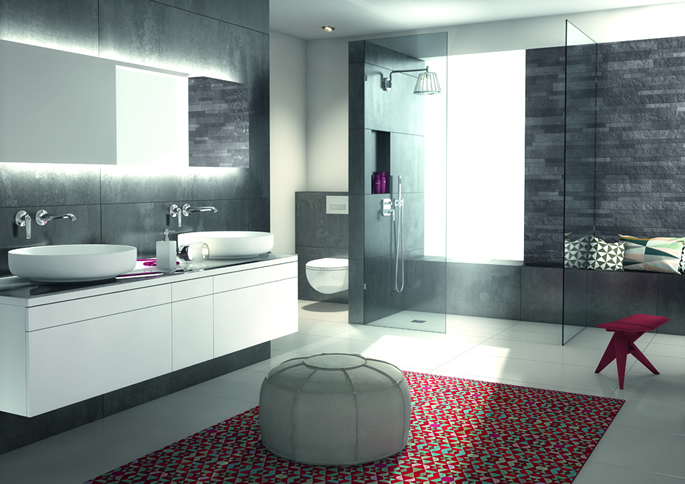 The wet room has an emphasis on both practicality and luxury, and something to suit every taste. 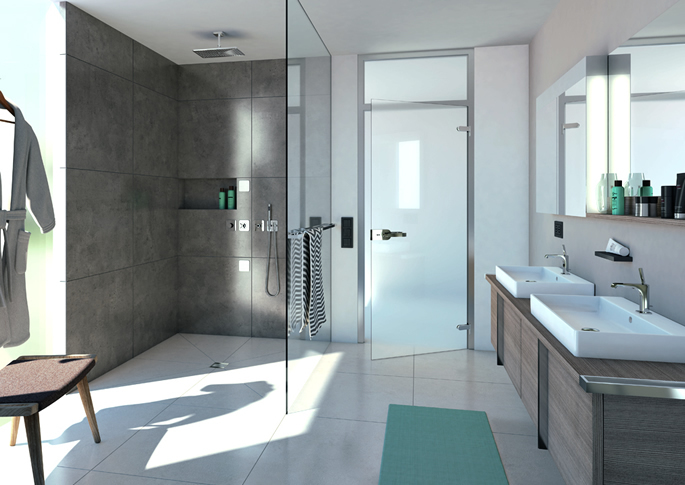 Wet room showers can be adapted to your needs; there is no need for an enclosure or shower door, they are 100% waterproof, and with the option to have a shower diameter of just 1 metre, you can achieve maximum impact from a minimalist design. We work with a premium supplier of shower solutions, offering innovative and elegant wet room showers with unique design variations which are both practical and reliable. 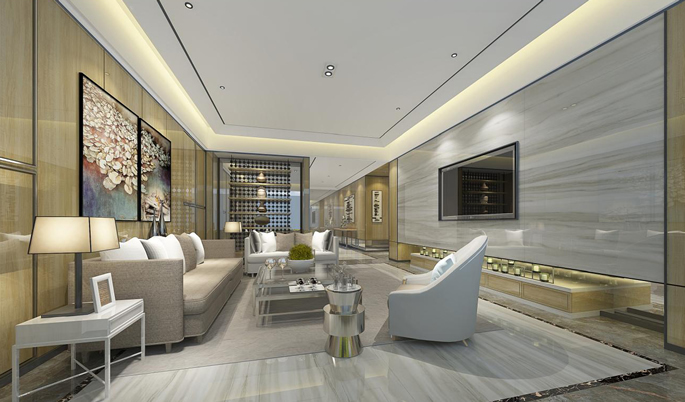 These have opened up a whole new world of design possibilities for your chosen development, and we can help you achieve your goals of a beautiful luxury renovation. 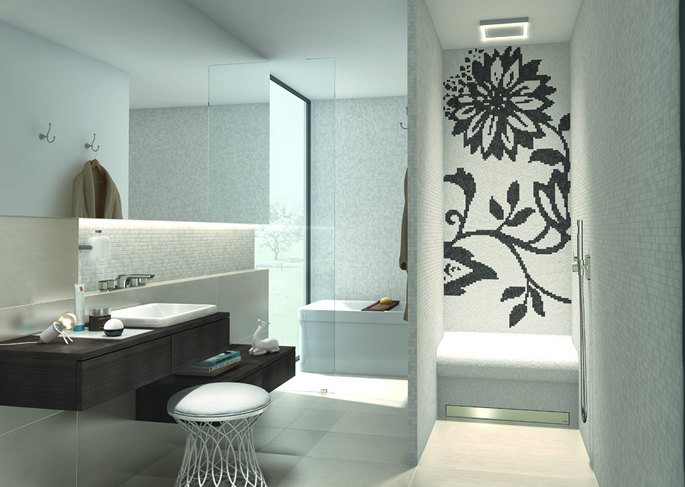 Here at Concept Virtual Design, we can provide a fully detailed design service for your wet room development. Our design service includes fully understanding your budget and how it can be used effectively to create the high-end development you’re looking for, as well as establishing accurate time-scales, and remaining flexible in case changes need to be made. We understand that luxury, comfort, practicality, and safety are all part of a sophisticated wet room shower. We can provide you with the support of a highly experienced interior design team throughout your project, as well as showing what the fixtures and fittings will look like, so you can choose the perfect design for your refurbishments. For help designing your perfect luxury wet room, please contact Concept Virtual Design – designing luxury projects for private clients in Henley on Thames, Oxfordshire and across Buckinghamshire, Berkshire and Surrey. 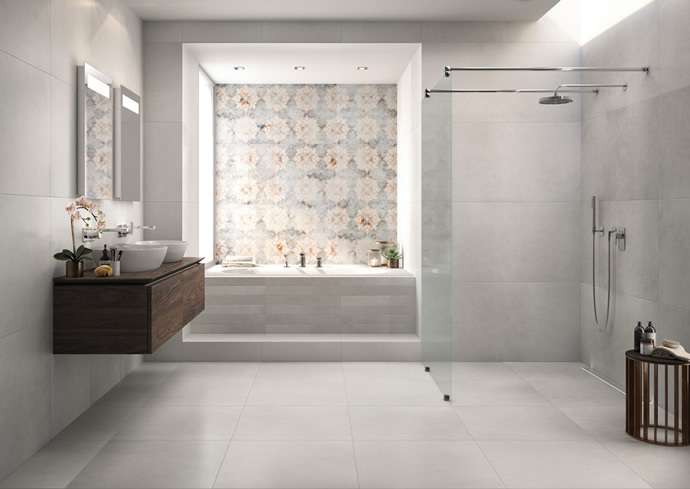 A walk-in shower combines safety, comfort, and luxury, and when it becomes part of a stylish and sophisticated wet room design it can bring a high-end development to another level. A wet room offers the perfect addition to any new build or extension, creating an elegant and practical bathing area that you can be proud of. 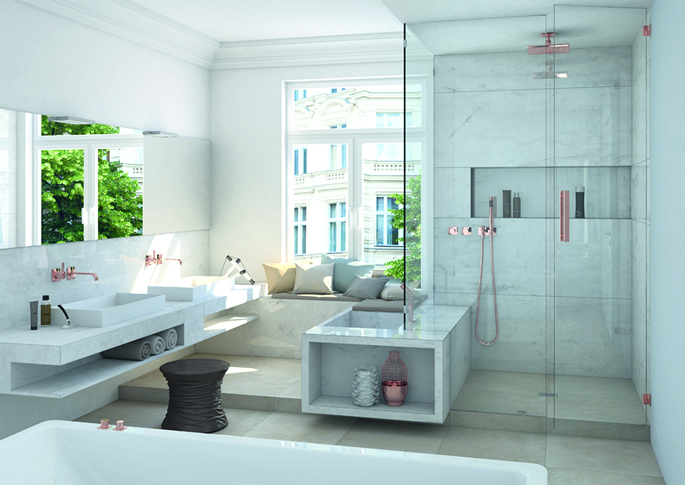 Walk-in showers can be fitted with a wide range of interior designs, with something to suit anybody’s taste and needs. 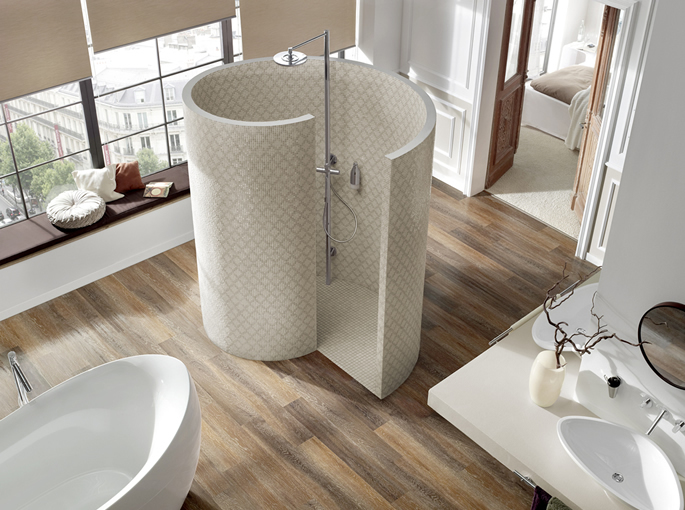 Whether it’s for a small en-suite bathroom or a larger renovation, a walk-in shower or wetroom can be accommodated. They are easy to clean, and easy to access, maximising on available space flow and making it much easier to move around inside. The sturdy, 100% waterproof floor, constructed with a high quality fiberboard membrane & porcelain covering, also adds an extra element of safety, meaning you can focus on relaxation and refreshment while you shower. Concept Virtual Design can help you create your dream walk-in shower or wet room, with a fully tiled shower area that can be customised with luxury tiles, built-in storage, seating, lighting, and more – perfect for a luxury development. In larger wet rooms, your walk-in shower can be incorporated into a large or small spaces depending on your needs, along with a range of luxury bathroom fittings. Developing a luxurious, high-end wet room or walk-in shower takes time, and here at Concept Virtual Design we can provide you with our expert design service to expedite the process. To find out more about luxury walk-in showers, contact our highly experienced team, servicing architects, interior designers and private clients in Ascot, Sunningdale and surrounding areas. Historically architects favored the use of marble for their stunning creations, and as such marble became a cultural symbol of elegance, tradition, prosperity and refined taste. Nowadays, the variety of colours and patterns that marble provides make it a firm favorite for decorating and refurbishment – but it can be costly, and difficult to install. Luckily, Concept Virtual Design has the perfect solution. Our new porcelain “marble effect tiles”, are a revolution in decorating walls, floors, bathrooms, kitchens, and other commercial and domestic projects. 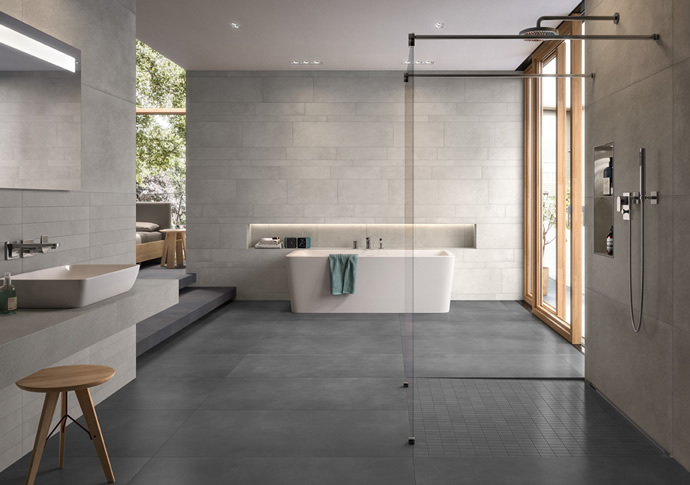 At just 4.8mm thick, the tiles are sustainable, they are less than half the weight and thickness of conventional tiles, and with available sizes of 1200x600mm and 1800x900mm, they allow faster coverage and fewer grout lines. While the tiles are much thinner, that doesn’t mean they compromise on strength and durability – when subjected to standard tests, they proved to be nearly twice as strong as standard porcelain tiles! There’s no need to worry about arduous repetitive cleaning either; they have ultra-low water absorption, meaning they resist dirt stay clean for longer, so you can maintain a beautifully elegant tiled surface. Our tiles also come with impressive ecological credentials and are kind to the environment; compared to standard ceramic production, they use 60% less mineral resources, produce 50% less carbon and other solid emissions and use 40% less energy. This makes a significant contribution to sustainable design, giving you peace of mind! The tiles are available in a variety of styles, with reproductions of gorgeous white carrara marble, as well naturals, metallic bronze, and even photo-printed tiles so you can create a unique display of your favorite images. All the tiles can be easily cut and shaped to meet your needs, so whether you’re planning to re-tile a ground floor area or bathroom area, you can create exactly what you’re looking for. 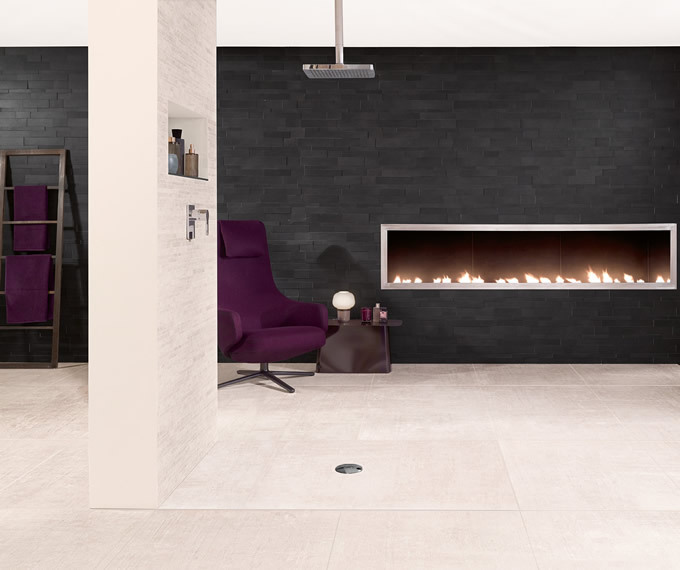 The Concept Virtual Design showroom is well worth a visit, as we have a dedicated tile studio with the very latest styles and colours on display. 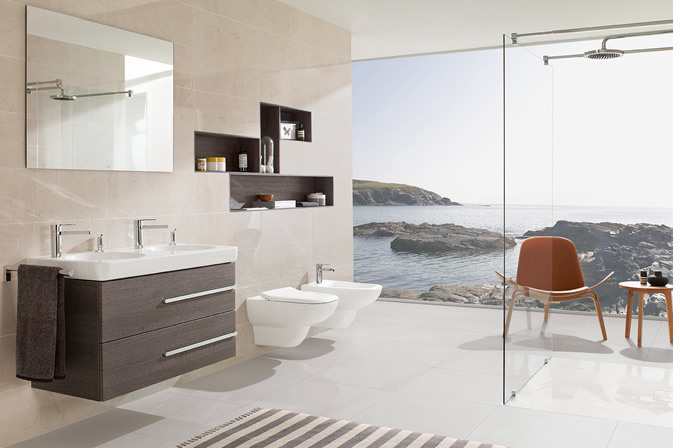 From the moment you walk into a beautiful bathroom, you feel a transition taking place. You’re stepping into a new experience of wellness and refreshment. The My View mirror, by Villeroy and Boch, brings a fresh perspective on both an aesthetic and a practical level. Versatility and ease of use are achieved by stylish LED lighting, and whatever the function, you can simply adjust the warmth and brightness to suit your mood or the needs of the moment. Designed to suit the individual, it accommodates personal choice whilst being appropriate for the family, introducing you to new technological horizons. The luxuriously sleek lines of the new built-in basin will complement the bathroom of any high quality development or refurbishment. 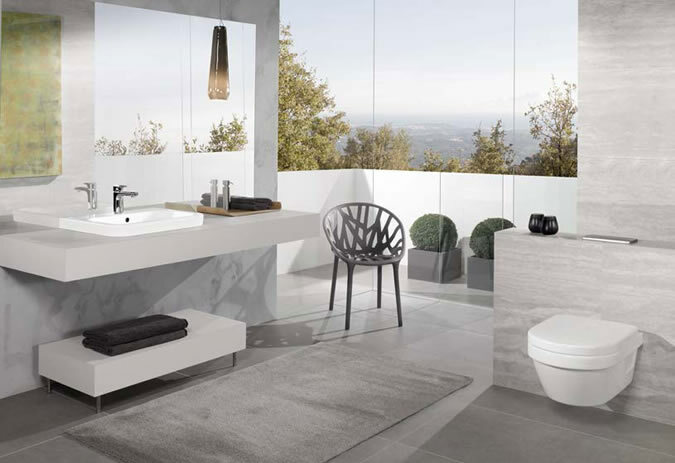 Whilst making a stylish statement, completely in keeping with its surroundings, the basin is sophisticated at the same time as being a practical asset to cleanliness and wellbeing. Designed with convenience in mind, the basin is a high-quality and timeless . The New Subway Infinity shower tray, allows you to be refreshed and invigorated to start the day or to shower away the stress and strains of life with ease, so you feel relaxed and rejuvenated. 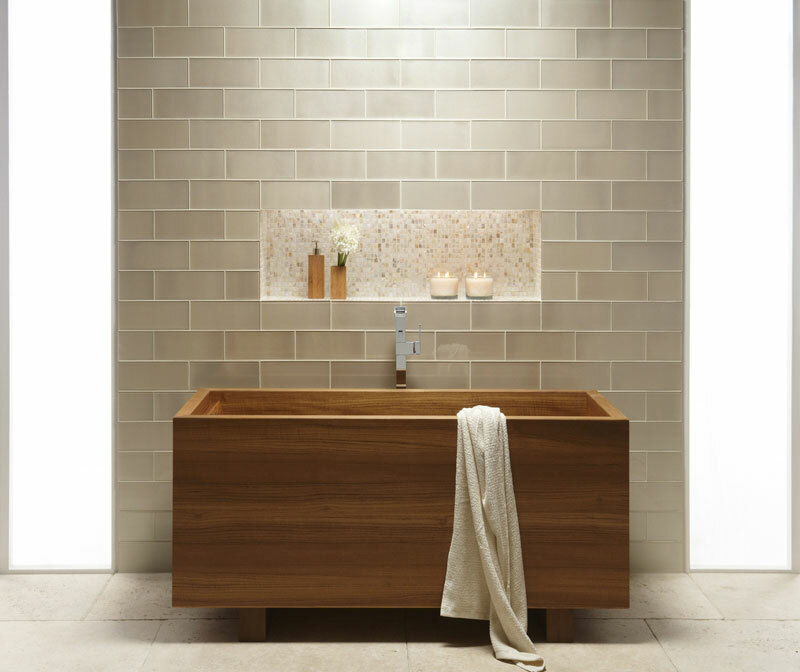 The shower tray is completely versatile regarding size and shape; it can be completely customized to fit the available space and coordinate with the surrounding tiles and is a high quality look. 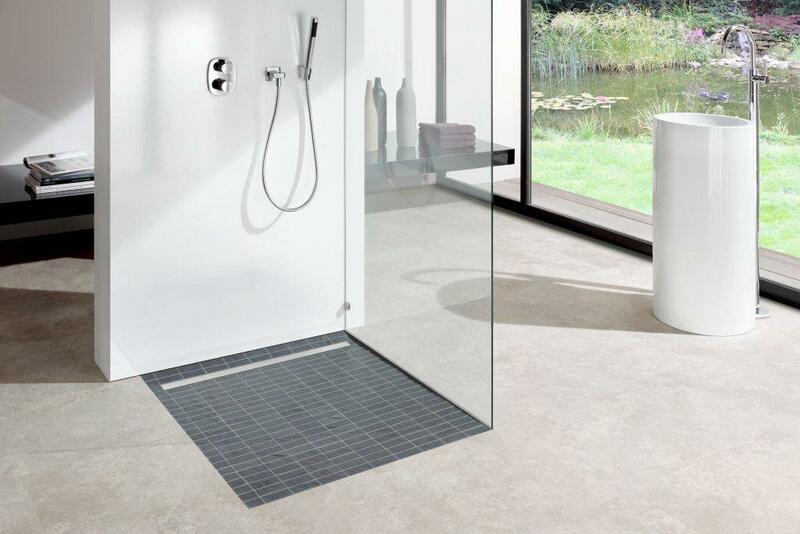 The Subway Infinity shower tray allows you to put a personal stamp on your bathroom while being both hygienic and practical, and harmonising with the tiles and décor of the bathroom using the innovative ViPrint technology. There are so many options and styles that it can feel a little overwhelming when it comes down to making decisions about your bathroom design and decoration. There is so much scope, especially for new build projects where the design process starts from scratch, so it is important to make sure your design meets every requirement, in both functionality and style. At Concept, we will colour coordinate and detail your bathroom design or project, using the very latest product ranges, textures and colour tones, making sure we style these timelessly for you. When we design the space for you, you can rest assured that the result will not only be truly stunning, but will last for decades to come, looking just as good as the day it was finished. Everyone knows how important colour coordination is, but not everyone finds it easy to do and it will definitely make or break a project. Our design team can design your bathroom and make sure the colours go together perfectly, to give a sophisticated and luxurious feel. Villeroy and Boch have a beautiful range of wood effect porcelain tiles, in five different wood hues, that complement a whole range of styles, providing a realistic wood look that many mistake for the real thing. These stunning floor tiles can be worked with many different colours to create as energising or as soft an atmosphere as desired, when teamed with carefully picked wall colours and features, such as vanity units or lighting. 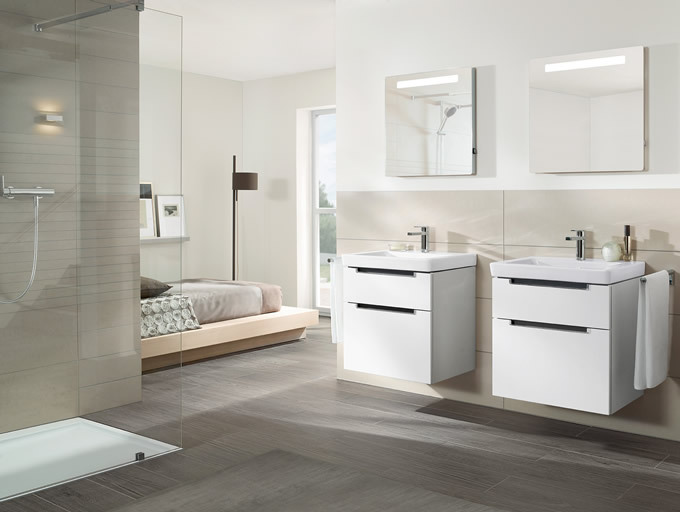 Carefully selected vanity units can offer a range of benefits, not just practical storage space. They come in a range of different finishes and can help define a style, adding extra detail to create a classic, contemporary or modern feel to your project. Whatever feel you are after, Concept can design a truly divine project for you, that you will be proud of. Offering an unrivaled showering experience, GROHE’s Shower Solutions have been specifically designed to give you quality choice when it comes to selecting the perfect combinations for your bathroom. The award winning digital showering solutions feature GROHE CoolTouch® to make sure every surface is safe to touch, eliminating the risk of scalding from hot metal, and also GROHE TurboStat® to make sure your shower is perfectly mixed to the right preset temperature for the entire duration. The new specially designed taps make the most of the space available, with elongated spouts and single-lever mixers for freestanding washbasins. 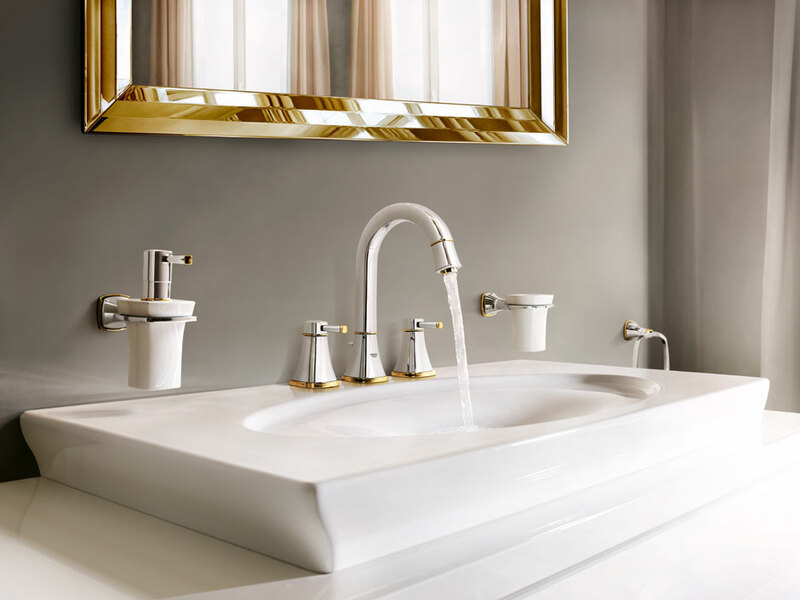 The height and reach of the tap perfectly complements this style of basin, leaving more room for the user’s hands while maintaining beautiful style and pleasing aesthetics. The Allure, Grandera, Quadra, Lineare, Eurocube and Eurodisc Cosmopolitan lines now have these newly designed beautiful taps, giving you even more choice to complete your sophisticated and luxury bathroom. All of these products also benefit from the GROHE technologies, including GROHE Silkmove, GROHE Starlight Chrome. GROHE Silkmove gives the taps a rich, smooth feeling to the single-lever mixer taps, allowing for gradual and precise control of the water flow and temperature. A cartridge at the centre of every mixer allows for this exquisite movement and are designed to withstand years of use, allowing for a lifetime of maintenance-free operation. GROHE Starlight Chrome Technology is the result of continual improvement over 75 years, to produce a robust and immaculate surface, recognisably one of the best in the world. 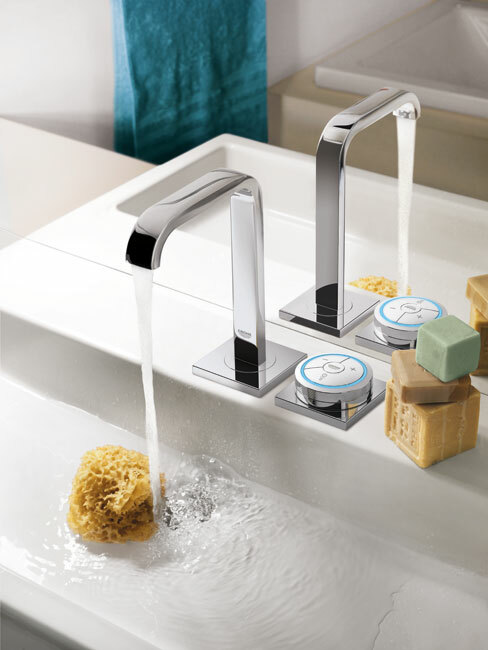 GROHE taps are guaranteed to last decades, looking as flawlessly beautiful as the day they were made. The long-lasting surface is designed to be dirt and scratch resistant, making maintenance effortless. GROHE EcoJoy Technology is integrated into GROHE sustainable product range, to reduce energy and water consumption, without affecting performance, ensuring water flow is just as effective. EcoJoy Technology can reduce water usage by up to 50% while maintaining the water experience. 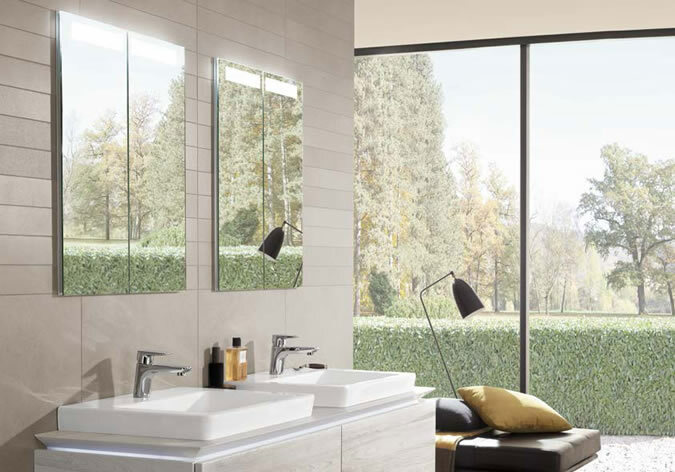 If you’re upgrading an existing bathroom, planning a brand new build or working on an extension, a walk-in shower or wet room provides the perfect luxury addition to any home, offering a stylish and practical bathing area that you will love using. Walk-ins and wetrooms work with a huge range of interior design styles, from traditional to contemporary, and can be accommodated by both small and large rooms. Ideal for en-suite shower rooms, an open plan showering area is easy to clean, easy to access, and an utter joy to bathe in. Walk-in showers are also great for families and people with limited mobility as they maximise on space and are easy to use and move around in. A walk-in shower or wet room is a fully tiled and ‘tanked’ showering area that can be customised with luxury tiles, in-built storage, seating, lighting, and even a multimedia system so you can listen to your favourite tunes while getting ready. In larger bathrooms, a walk-in shower area can be incorporated to the space along with standard bathroom fittings and additional seating areas for a truly luxurious feel. Planning and designing a walk-in shower or wetroom requires expertise in interior design and the technical practicalities of a fully tanked shower area. At Concept Virtual Design we offer a detailed A3 colour design service that allows you to determine every element of your luxury shower down to the last tile. For inspiration and advice on planning a luxury wet room or walk-in shower , contact our highly experienced team at Concept Virtual Design based near Ascot and browse some of our previous projects at www.conceptvirtualdesign.com.